Valerian is a popular nervine and sedative despite the fact it has an odour resembling "sweaty socks". It has a calming effect on the nervous system by targeting several receptors and enzymes related to GABA, which is the main inhibitory neurotransmitter. It is commonly prescribed for over-stimulated states and patients feeling anxious. 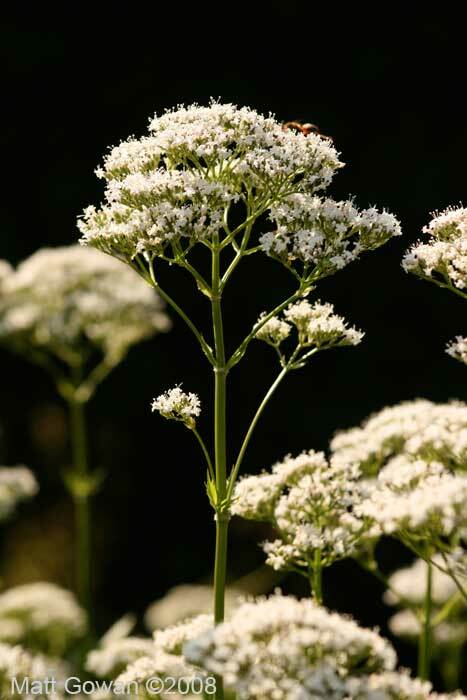 Valerian is recommended acutely as a sleep aid, but for insomnia the best results are experienced with long-term use. Valerian has been used to help decrease patients' dependence on benzodiazepine drugs. In addition to its calming effects on the nervous system, research suggests it may be beneficial for women's health complaints. It contains antispasmodic compounds that reduce the severity of menstrual cramps and preliminary data suggests it may help with menopausal flashes.